You are here: Home / Announcements & Site Updates / in which I bi-locate…. I’m hanging out at two different blogs today! 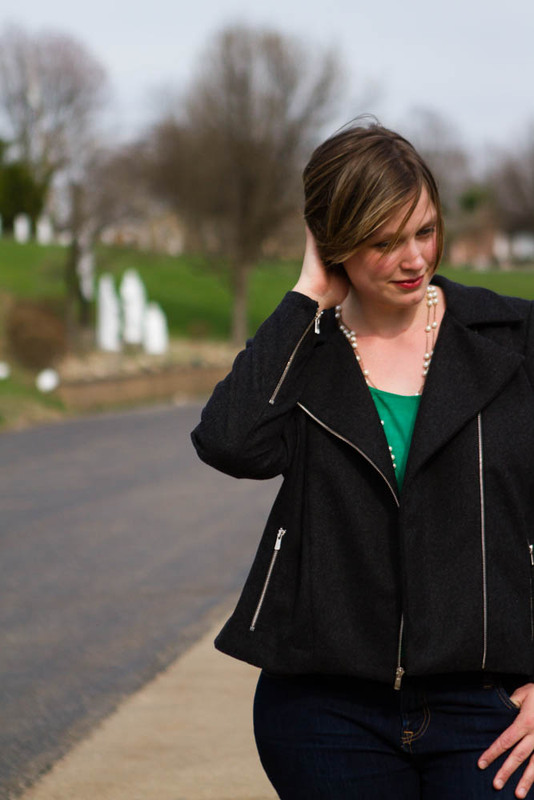 First, find me over at The Modern Mrs Darcy, one of my favorite non-sewing blogs EVER! I am sharing about how I organize Google Reader to reduce Blog Reading Guilt. Then, hop over to We Love French Knots where the ridiculously talented stitcher and fabric-designer extraordinaire Bari J. posted an interview with me. If you are curious about how I mount these embroidered pendants I have been posting, you make sure you check it out! If you are new to Sew Fearless, welcome! Make sure you check out my Birthday Giveaway! 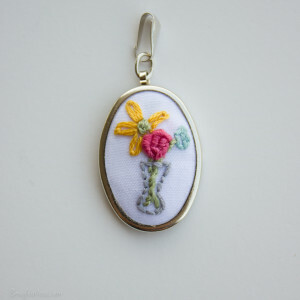 You could win the hand embroidered pendant below! 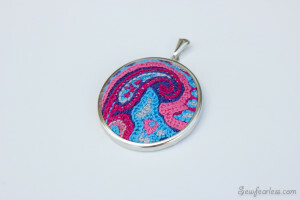 Yup, came here from french knots-blog but wanted to see the video, though the link is broken… :-/ Love the pendant! I love those pendants, Jodi! So sweet! I hope you entered to win one then!